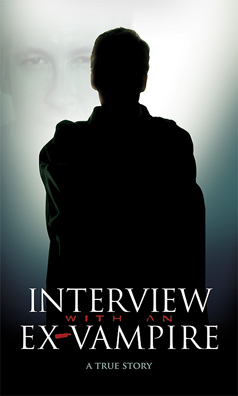 Explosive information NEVER BEFORE REVEALED TO THE PUBLIC - This is an unprecedented 9-hour+ DVD interview with Bill Schnoebelen containing details of his amazing testimony of deliverance from witchcraft, Satanism and numerous other cults. It is "everything you wanted to know about cults and the occult but were afraid to ask." In his 20 years in the ministry, Bill has been interviewed countless times, but never like this! This set includes his testimony and also excellent up-to-date information on: Wicca, Catholicism, Mormonism, the Vampire Cult, Freemasonry, Satanism and much more. If you have been blessed by Bill's teachings and books over the years, you will want to get this! Shocking!